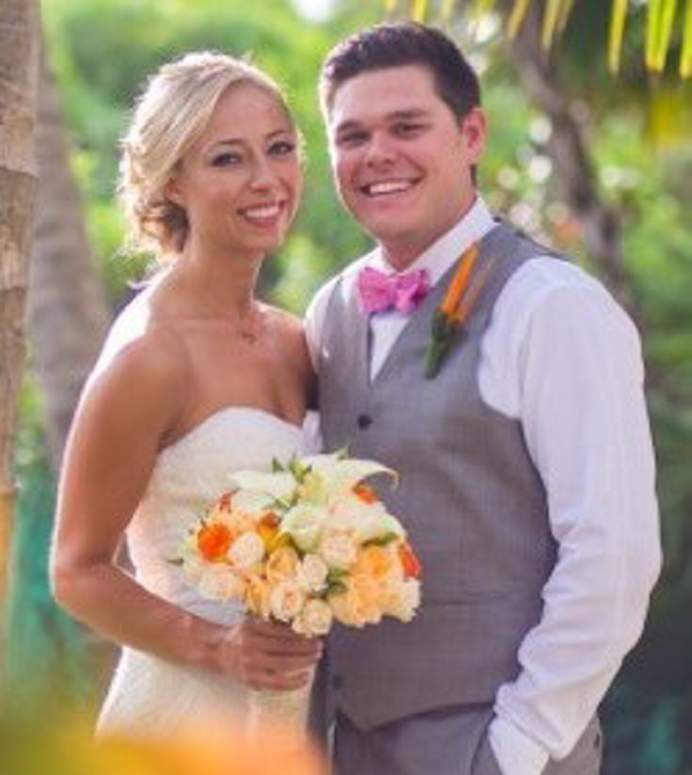 The daughter of Pat and Jim Demarest of Hesperus, Jennifer Demarest, and the son of Tana and Ken Kerns of Gilbert, Ariz., Sean Kerns, were married Oct. 28 at The Excellence Resort near Cancun, Mexico. The couple visited Cozumel before they returned to the states. Demarest is a sales representative for Cintas, and Kerns is an executive for Target. The couple lives in Denver.